Posted in News, Voter Registration Comments Off on Did you know? Florida is a closed primary state! The deadline to register to vote in the August Primaries has passed, but there’s still time to register for the November General Election! 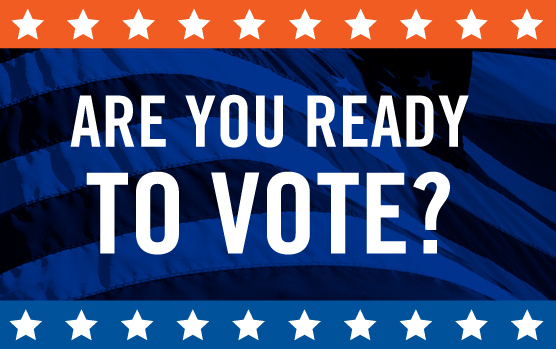 The deadline to register is October 6, 2014 Visit the Leon County Supervisor of Elections at http://www.leonvotes.org for more information on registering to vote! Posted in News, Voter Registration Comments Off on Are You Registered? Posted in Voter Registration Comments Off on Get Ready for November!